Ernesto Paredes was appointed the new Galena Park director of Parks and Recreation, by City Council at their meeting last Tuesday. 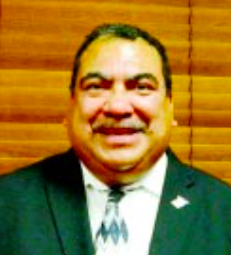 Paredes is past president of the GP/JC Rotary Club, and retired from the Galena Park ISD and the US Army. He is well known in the area, having worked for GPISD for the last 15 years.